At Go Green Duct Cleaning your family's health is our #1 priority. We spend approximately 90% of our time indoors, including the time we spend sleeping, working, or at school. Particulates such as dust, pollen, pet dander, dust mites, fungus and bacteria from colds and flus, settle into your heating and cooling system. Each time air is forced through your ducts, it is circulated into your living environment for you and your family to breathe. These particles are a contributing factor for asthma, allergies and respiratory problems. If you continuously find your home dusty, find yourself frequently yawning, waking up tired, or your family members are constantly sick, it might be time to think about your indoor air quality. You can have the cleanest house on the block, from the kitchen, to bedrooms and bathrooms, and common living areas, but the problems you are facing may go beyond that. It may be in your air ducts. 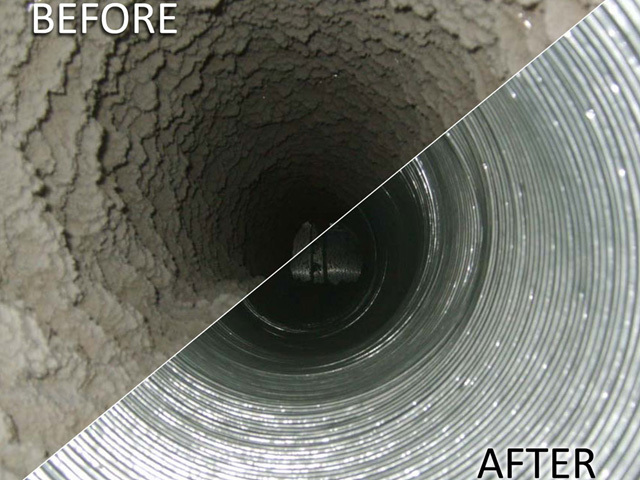 For the safety and health of your family, it is recommended that you have your ducts cleaned every three to five years. Our state of the art HEPA vac. with air brush system, and high resolution inspection equipment, allows us to thoroughly do our job. 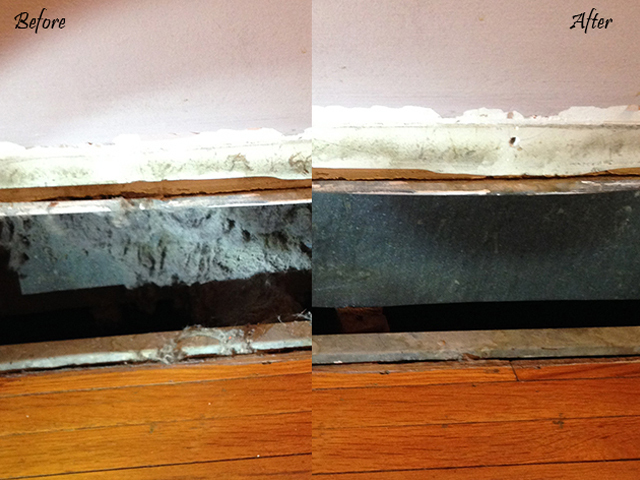 We can visually inspect what's inside your ducts before we clean. 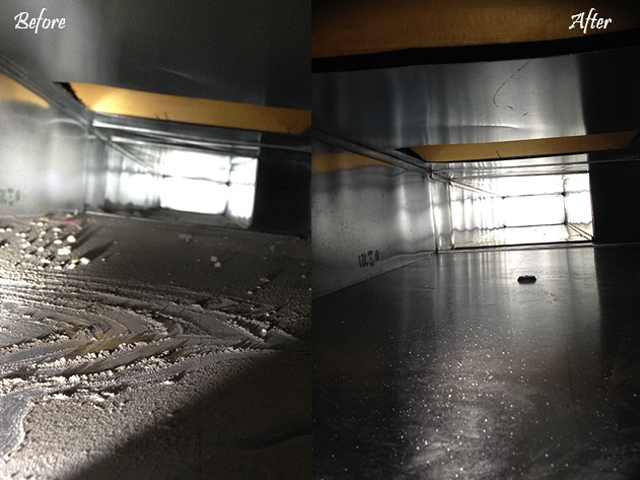 We would be happy to show you the interior of your ducts, before and after cleaning. We offer free, no obligation quotes, with fast and courteous service. As well, our technicians are involved in ongoing training programs to ensure quality and excellence, while staying up to date with new technologies. Go Green Duct Cleaning strives to not only be the best in our industry, but also to provide a unique system of cleaning, with a healthier product line. 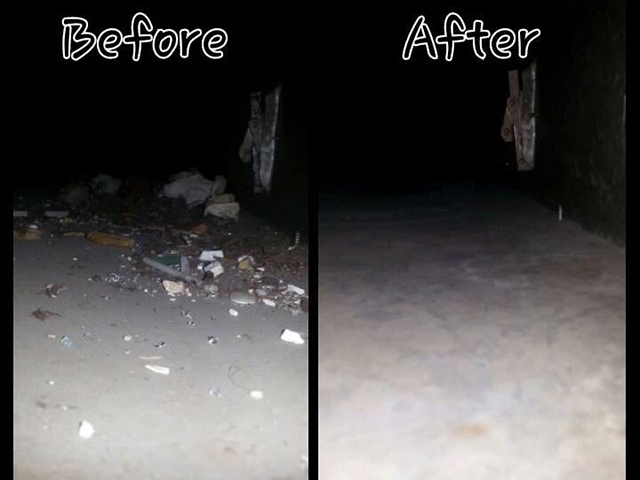 Our 100% herbal disinfectant deodorizer, can be fogged through your duct work after cleaning, killing over 99.99% of bacteria, mould and fungal spores. The end result being a clean fresh smelling home, improved indoor air quality and the satisfaction of knowing your family is living as healthily as possible. The best part - your home was cleaned without the use of any chemicals. Another reason to make Go Green Duct Cleaning your first choice. © 2019 Go Green Duct Cleaning. All rights reserved.